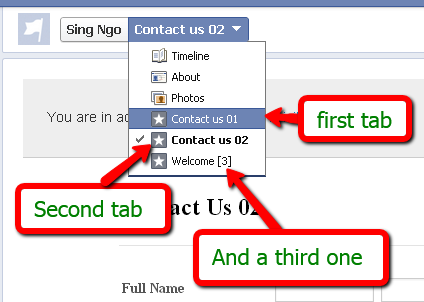 I am trying to set up multiple different forms and I want them each to have a custom tab on our facebook page. The forms will be applications to be a pet foster parent - and each organization that we are supporting has a slightly different form. How would I have multiple forms (from jotform) on our page on different custom tabs? Please share to us the URL of your facebook page. We need this information to be able to assist you better and provide the proper response on your inquiry. On the on set, I do think that it is possible to embed different form into your facebook page -- you will jsut have to create separate Static Iframe tab for each form. 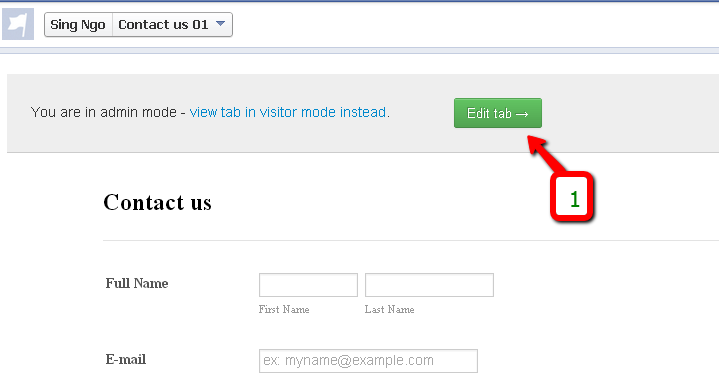 Please review this guide also Adding-Form-to-Facebook -- it should help understand how to add the iframe tabs and embed the form. 1. After embeding and saving your first form and while viewing the tab in facebook, click on Edit Tab button. 2. 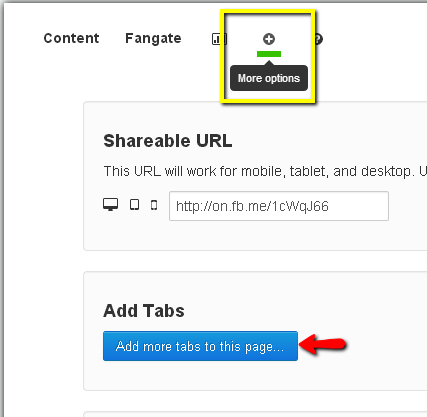 Then click on More Options and select on Add more tabs to this page... button. 3. 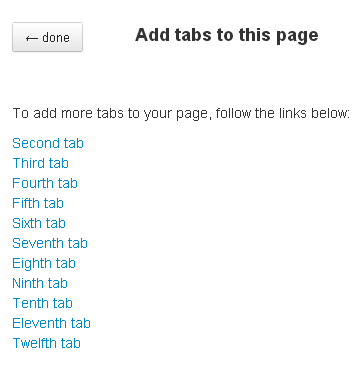 There choose the number of the tab you'll add and follow the directions given by the system. 4. Then you will see the new tab. 6. 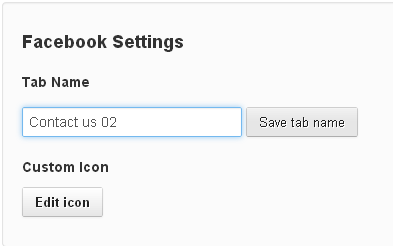 Then, if you want to change the name of the tab, go to More Otpions as in the step 2, there you'll be able to change the tab name in the Facebook Settings section and click on Save tab name. Finally Save and publish your tab with your form. You can also see my three tabas HERE. I hope this helps, however if you need further assistance please let us know. 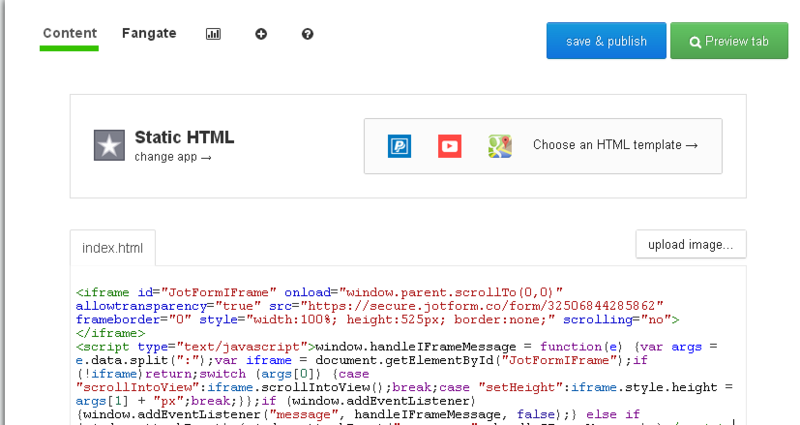 Just to be sure here, there is no way to use jotform embed options to add a second or third form? 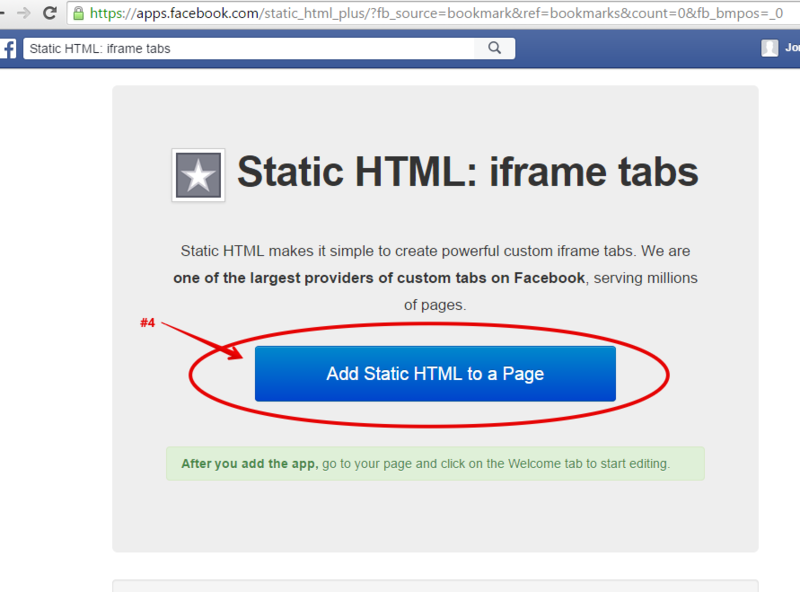 The only way this can be done is to use a third party app offered via Facebook like Static HTML: iframe tabs. 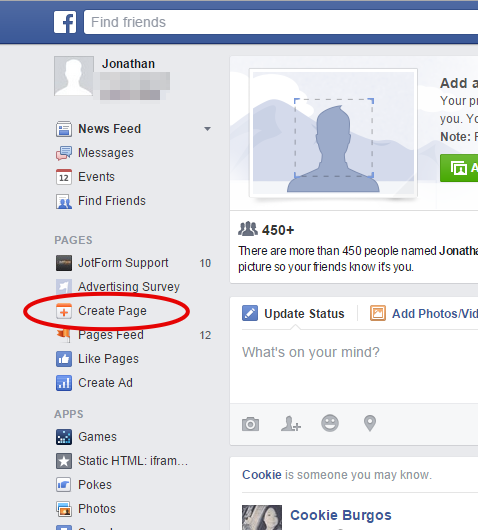 ...Once I have used Jotform to make a tab for one of my forms on a specific Facebook page, then if I try to do it again on the same Facebook page with a different form, the Facebook I used before is no longer an option in the list of pages to add the form to. Is there actually a way that Jotform can create these tabs instead of using Static HTML: iframe tabs? 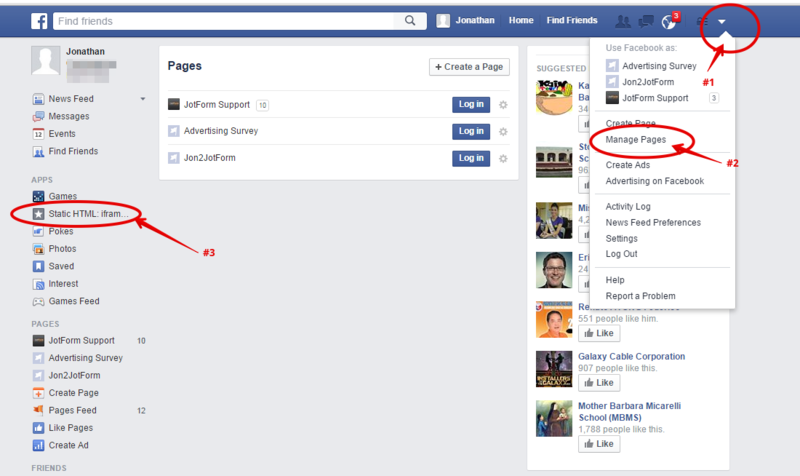 Before you can add another Tab in your FB page, there must be an available page first. So to answer your inquiry... 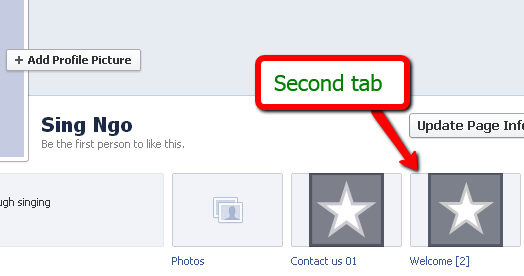 Yes, you do will need to add the Static HTML: Iframe Tab to be able to add another Tab menu in your FB page. I hope this help. Please let us know if there is more we can assist you with.